Shenzhen Konicam Technology Co., LTD.
1. Embedded RTOS design,dicaryon 32-bit DSP(3518),pure hardware compression,atcs like a house dog,16M FLASH,128M DDR3. 2. 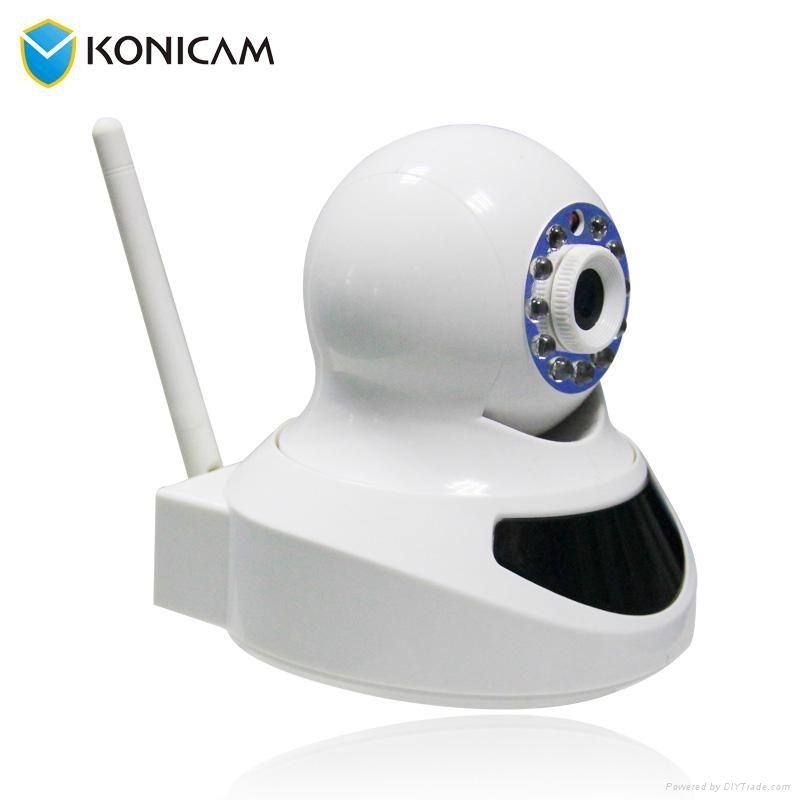 3.6mm 3MP,with 12 infrared lamps,support automatic control by photoresistance,support ten-meter night vision ,active mode,support adjustment of environment by limited light,preventing LED on and off. 3. 1 group of PTZ,support rotation of horizontal 350 degrees and vertical 90 degrees,support remote control by mobile phone/website/client port. 4. 1 million pixels 1/4" CMOS(9715),25 frams(CIF))for 1 million pixels,support adjustable 1-25 fram/second,1.0Lux/F1.2 for color,0.1 Lux/F1.2,≥48DB for black and white,matchable shutter speed 1/50s and 1/60s,automatic white balance,automatic exposure,integrated IR-CUT,support replaceable filter,support day and night converting,integrate active control circuit,support photo sensor+IR-CUT+light sensing+ganged control by LED fill-in light linking control. 5. Video coding H.264,support dual stream,AVI format,support adjustable stream of 0.1M~6Mpbs. 6. One internal MIC,support audio input,one internal trumpet,support audio output,1CH video output,impedance 16Ω,30mw output power,support connecting earphone or power amplifier,support disconnecting internal trumpet when audio is inserted. 7. Audio video coding standard is G.711,support two-way voice intercom function,support synchronization of audio and video. 8. One RJ45 WAN port,10/100M automatic adaption,6KV anti-static electricity capacity,support network protocols such as ONVIF/RTSP/HTTP/FTP/SMTP/PPPOE/DHCP/DDNS/NTP/UPnP,etc. 9. 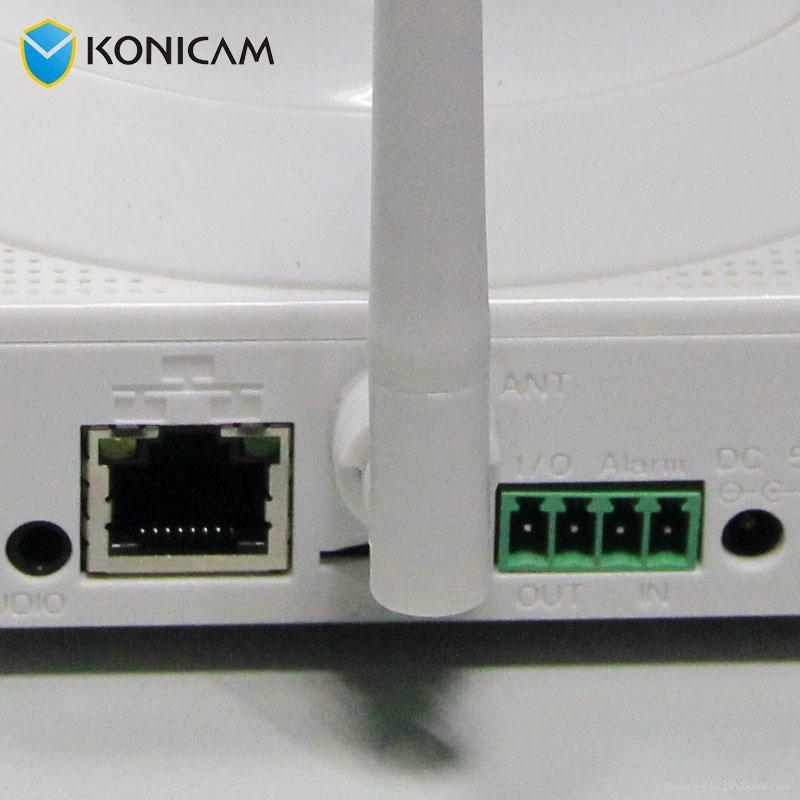 One WIFI channel,support 802.11bgn standard,support access point mode(linking AP). 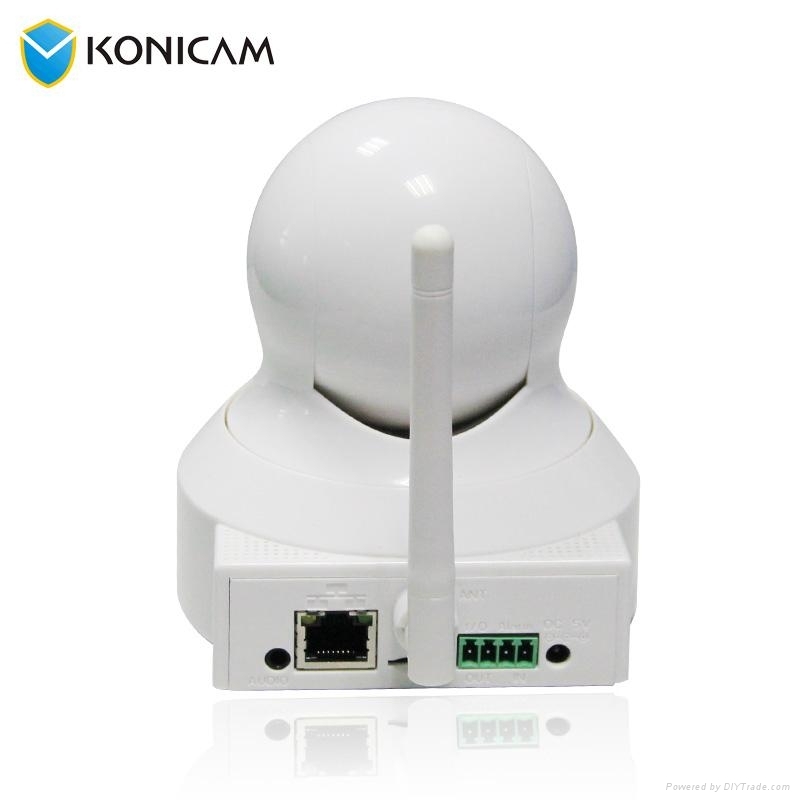 10.One TF card port,support 8~32G capacity,support video storage,support motion detecting storage,support IO alarming storage. 11. 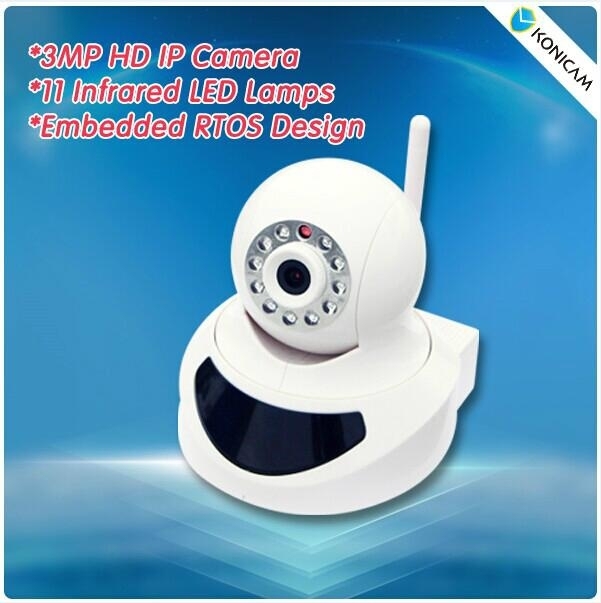 1CH on-off input,support alarming,video and backgroud linkage,1CH on-off output,support alarming by voice and light.